Guerilla games took a big gamble with Horizon Zero Dawn. They left their comfort zone, kick started a brand new IP and it paid off in a big way, with one of the most memorable releases in recent memory. 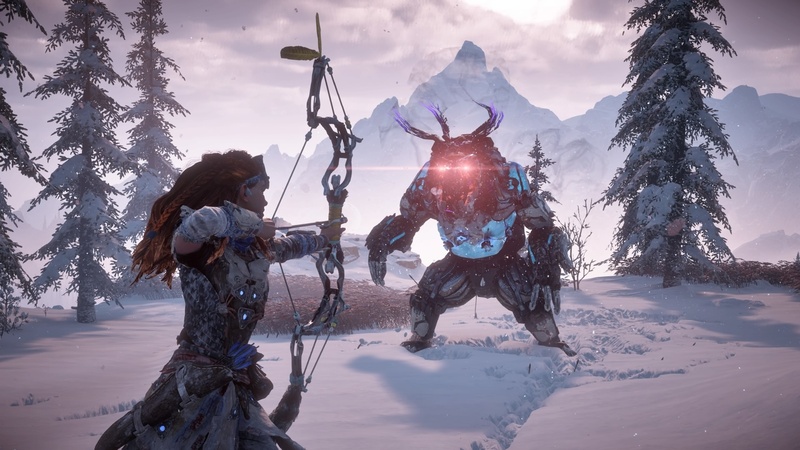 With the Frozen Wilds, players are given a compelling reason to venture back to this world of post-post-apocalypse. 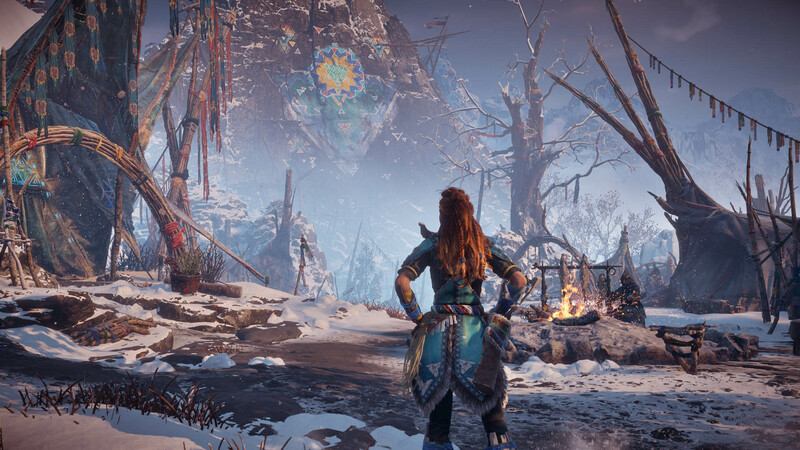 The expansion opens up a large section of map to the north, in the lands of the spiritual Banuk tribe, who Aloy has encountered briefly during the main game. The Banuk lands are are true to their ‘Wild’ name, with environments and creatures which will test even veteran players. The landscapes can be frankly jaw-dropping. Horizon has always had impressive snowy vistas but this expansion captures a savage beauty of the far north in a way that up’s the game’s already impressive aesthetic standards. 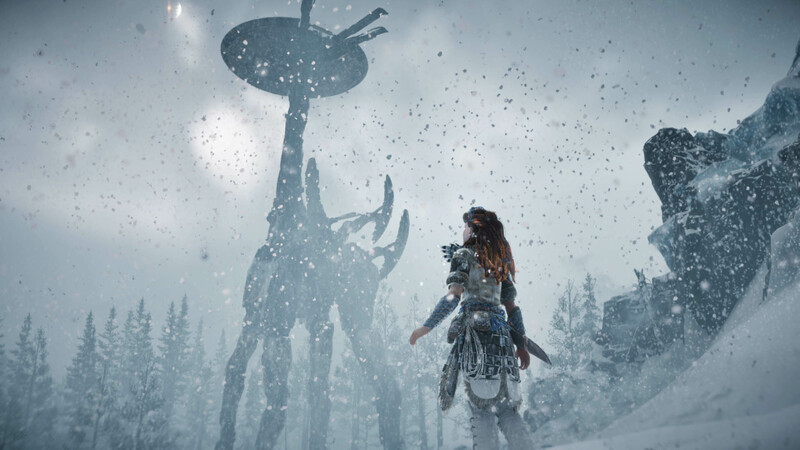 The story centers on a new ‘demonic’ force infesting machines, and Aloy’s quest to discover their origin and learn more about the ancient machinery which still controls the world from behind the scenes. 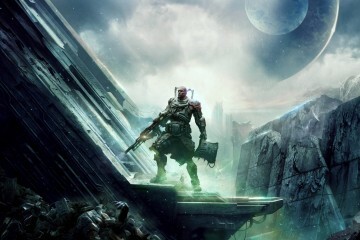 There are new weapon, armor and enemy types, all of which are very much scaled toward higher levels. The content can be tackled before you finish the main quest, but in terms of difficulty, feels like a post game addition for veteran players. I welcomed the chance to feel tested again after coasting through my end-game experience with my practically invincible shield-weaver armor, and close to maxed stats. 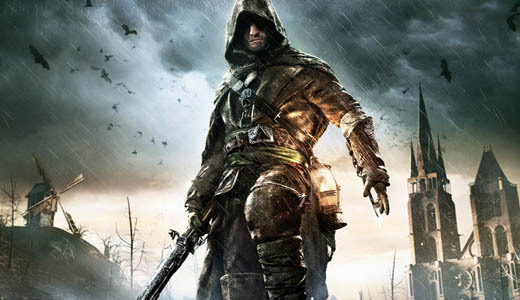 The combat is still exceptional, with new purely elemental weapons adding welcome extra depth to an already excellent combat system and with new enemy types which require quick reflexes and creative thinking to overcome. The ‘demonic’ enemies are a tier above their ‘corrupted’ counterparts, so if you thought taking on a corrupted Thunderjaw was tough, just you wait. Elements play a central role in the expansion, mirroring the brutal climate of your surroundings. 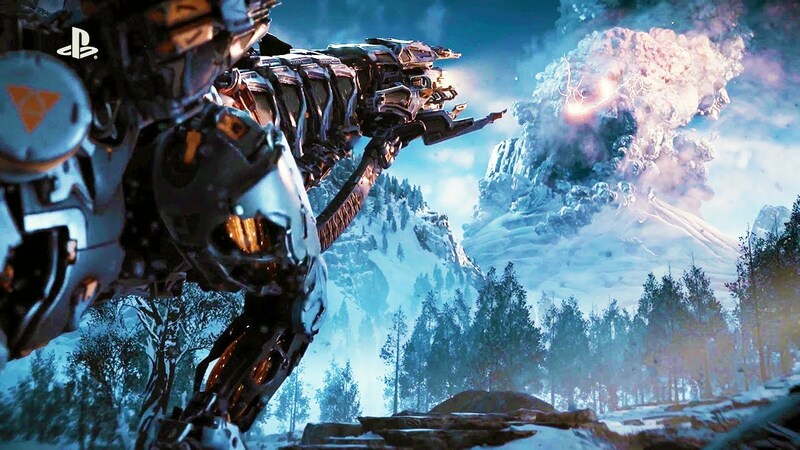 The most imposing of the new enemies are giant robotic elemental grizzly bears which harness ice and fire, and they look as cool as you’re imagining. Overall, the story was as engaging and entertaining as the central plot, but felt a little like a missed opportunity. 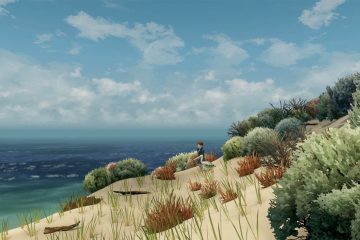 The writers clearly wanted players to experience this part of the world without having finished the main story but this held them back narratively. It would have been great to see this expansion setup the future of the franchise, instead it provides interesting context and fills in a few more areas around what we already know. The side quests also stand up to Horizon’s high bar for story telling, with even simple fetch quests given enough narrative context that I never felt like I was grinding. The new weapons and armor are all deeply tied to Banuk culture and feel like organic extensions of this new environment. One of the more significant additions to the game overall is a brand new ‘Traveller’ skill tree. The skills here are generally quality of life improvements like the ability to repair your mounts and overridden machines and clear up inventory space. While these new skills are useful, they feel slightly redundant at the late stage the majority of players are going to be engaging with this content. An extra tier of powerful abilities on existing skill trees for late game players to strive for would have been welcome. Frozen Wilds is a worthy addition to an already excellent game. While I would have liked the narrative to push further, that is really just a testament to how invested I still am in Aloy’s world. 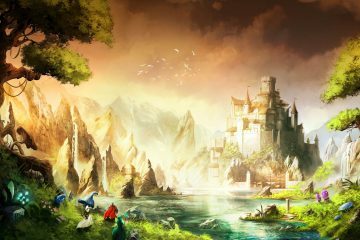 The main pleasure of the Frozen Wild’s is the pleasure of exploring, which was at the heart of the original game’s success. By introducing stronger enemies, new loot and giving veteran players a real challenge to accompany a beautiful new sandbox to explore, Frozen Wild’s reminded me of everything I loved about this game. 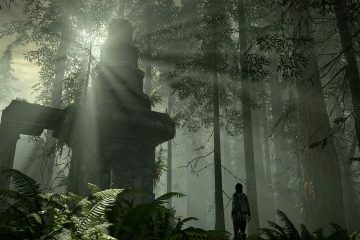 Enter to Win a Shadow of the Colossus Remastered Prize Pack! 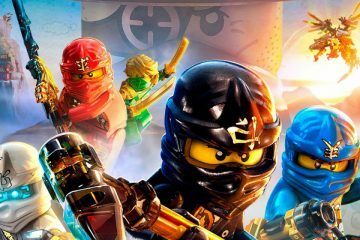 Warner Announces THE LEGO NINJAGO MOVIE VIDEO GAME!